Here it's second Sunday in March to first Sunday in November. Nice, two thirds of the way there! I hope it makes it, even if only to see what the formal response is. Whoops, I can read, I swear. 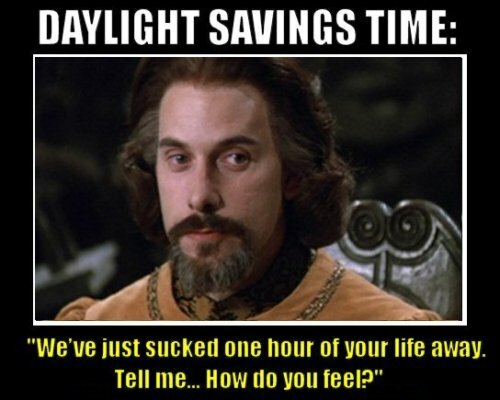 Really dislike Daylight Saving Time too. Having a 23 hour day is not fun (though the 25 hour day in October is pretty cool: "Hmm, it's nearing 3 o'clock, maybe I should be going to bed... Never mind, it's 2 o'clock again, it's still early!") and having the Sun reach its highest point so late (13:40 here, because we're using the +1 timezone when GMT is closer to solar time) is also pretty annoying. 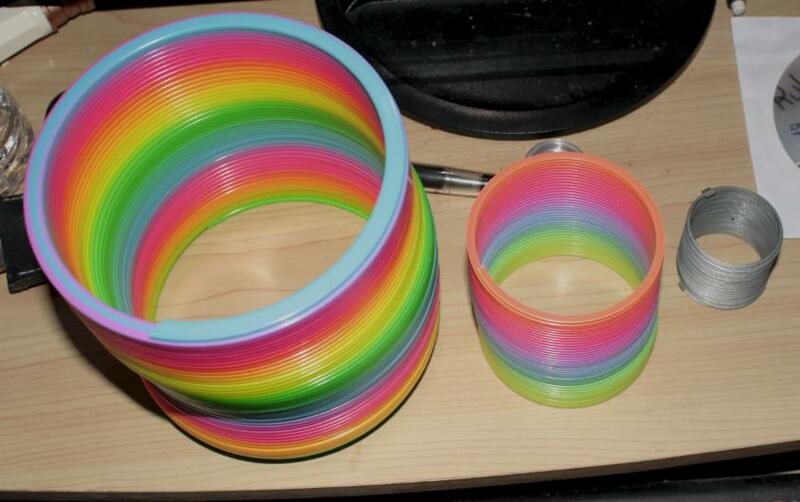 I think Windows did that at some version. I find it stunningly appropriate that an official website of the US government requires you to look multiple times to be sure of what the information is. Couldn't agree more Also, I feel like those White House petition things exist mostly to give people the illusion that they have a say in what happens. And sometimes maybe the petitions do accomplish something, but most of the time that won't be the case no matter how good of an idea they are. That's just my impression. Also, I feel like those White House petition things exist mostly to give people the illusion that they have a say in what happens. My thoughts, exactly. Most of the petitions fail to reach the requirement (or are stupidly-written / trollish requests anyway), and even if they do get the required votes all it means is somebody has to look at it and reply with something along the lines of "Lol, not gonna happen, here's why." Maybe there are a few petitions that get taken seriously, but I imagine they are exceedingly rare. 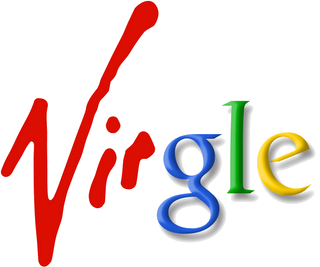 As it is now April 1st, I thought I'd share my personal favorite April Fools joke of all time: the joint Google/Virgin prank from 2008 dubbed "Project Virgle". Its purported goal: to colonize and terraform Mars. Richard Branson and the Google Guys were personally in on it and each made videos about the "project". It had its own Google website like any other major Google project, which you can still access by clicking on the logo below. 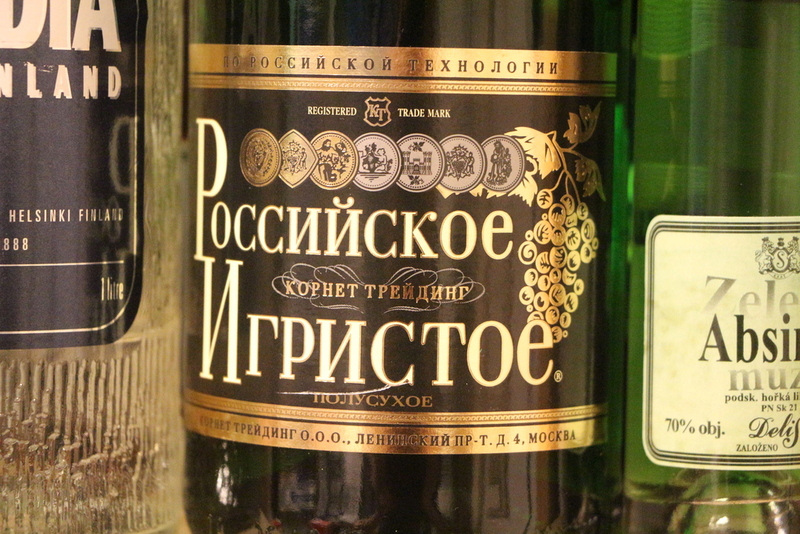 What more appropriate occasion to open it than the release of 0.97...? 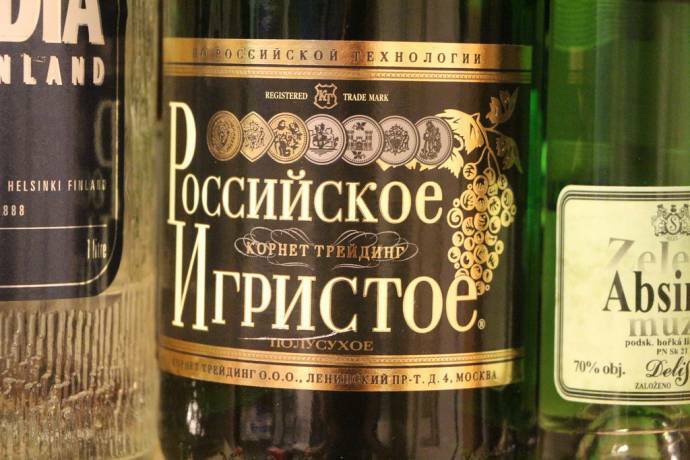 It says "learn to read Russian"
Rossijskoe igristoe, meaning Russian sparkling [white wine] I suppose, but I don't know the language. My level of understanding is only that I can read most of the letters just because many are like the Greek ones, and recognise some words because they are similar to Czech (my mother-in-law is Czech, so I often hear Czech, but I've never got around to learn it beyond vaguely understanding the topic of a conversation).